There’s something special about knits for kids. 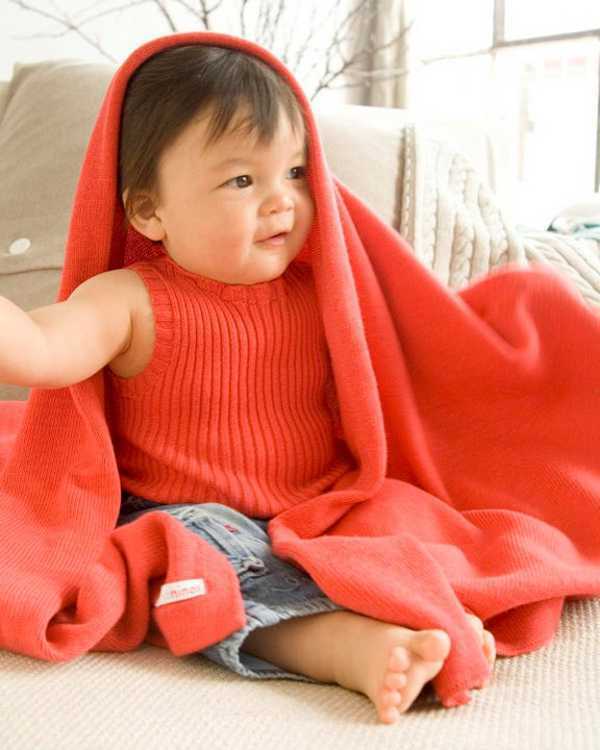 The texture and look make knitted clothing perfect for babies and children, and this Australian company is taking great strides in making some of the best knits on the market. If you’re not lucky enough to have an amazing knitter in your family, this local company is the next best thing. 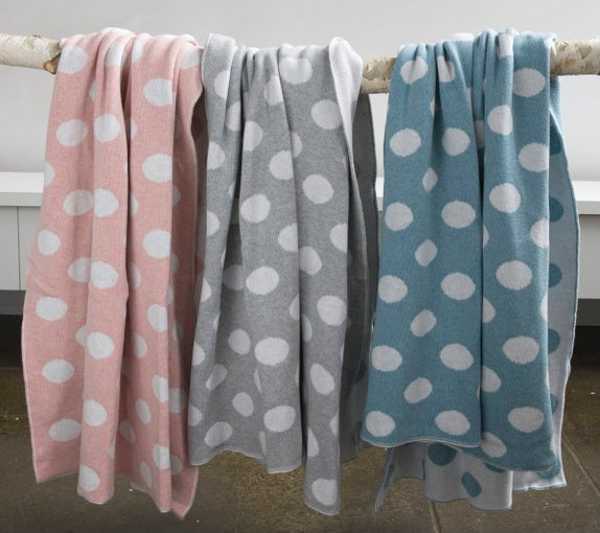 Luna Gallery prides itself on creating the most exquisite knitted textiles, which are made in Melbourne. Using the finest quality yarns, these garments are a work of art. 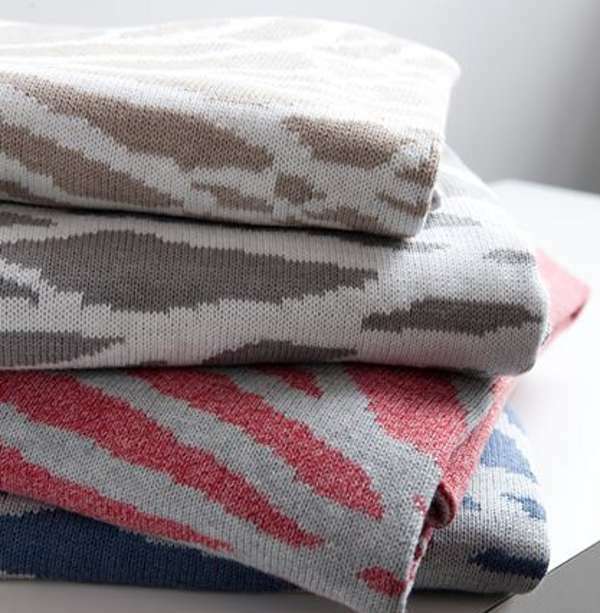 We’ve previously featured some of Luna Gallery’s amazing blankets and throws. Luna Gallery’s children’s collection comes under the banner of Luna Niños. 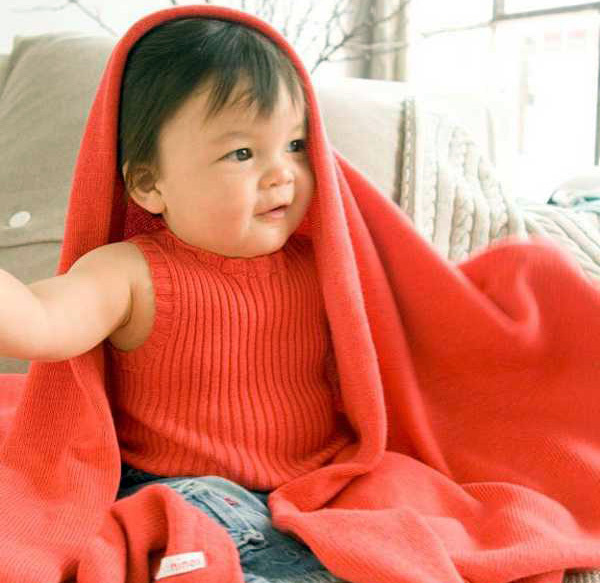 The knits for babies and children are timeless and sumptuous. The pure cotton tree and she-oak blankets support The Wilderness Society and come in bassinet size ($95) and cot size ($139). 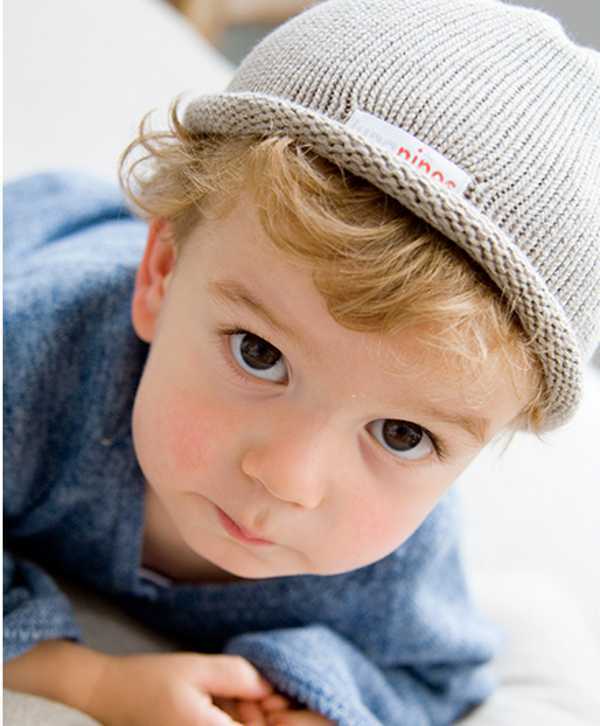 A knitted baby beanie is a must for the cooler months, these are $40, the cardigan is $70. Luna Gallery’s online store is on the way, but in the meantime you can find a stockist near you.